Minor bruising is a typical expectation for several treatments such as Botox and fillers performed at The SHAW Center. Fortunately, there are several precautions to take prior to a procedure in order to reduce bruising. We also have some tips on things to do post procedure to aid in decreasing bruising as well. If you are one to bruise easily, avoid taking aspirin, nonsteroidal anti-inflammatory medications like ibuprofen, St. John’s Wort or high doses of vitamin E supplements for at least two weeks before your procedure. These medications can potentially enhance bruising and bleeding at the injection site because they act as a blood thinner. Vitamin C is one of the most powerful vitamins out there that boosts immunity and healing. We recommend taking 1,000 milligrams every day for three days prior to your procedure and then seven days following. Bromelain is also an excellent homeopathic medication created to decrease facial bruising. Take 1,000 miligrams of Bromelain supplements for five days after your procedure. 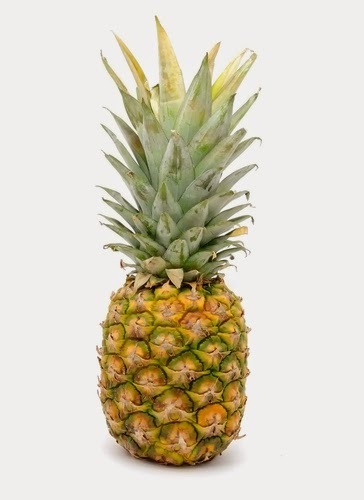 Pineapples are also an amazing source of bromelain. Consuming pineapple helps digestion and minimizes inflammation. Arnica Montana pills also help avoid bruising prior to a procedure. Take four pills under your tongue, twice a day for four days before your treatment. Specific foods can contribute to blood becoming thicker and reduces the chance to leak from blood vessels. Consume foods rich in Vitamin K like cabbage, spinach and kale. On the other hand, certain liquids like red wine and green tea may result in thinner blood vessels and bruising. Avoid consuming these before your procedure.